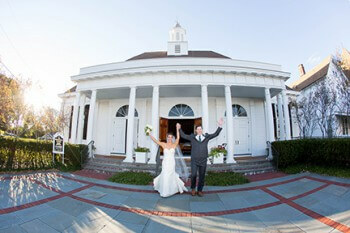 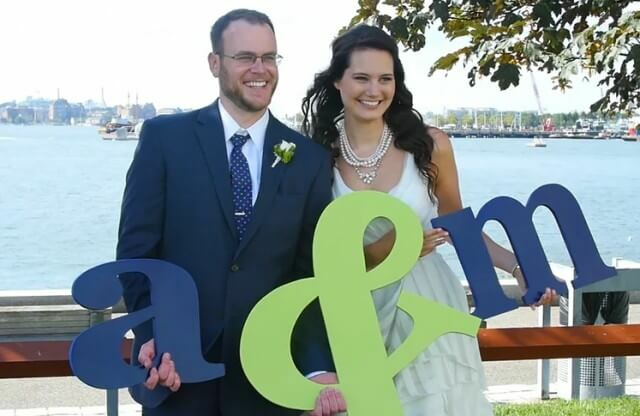 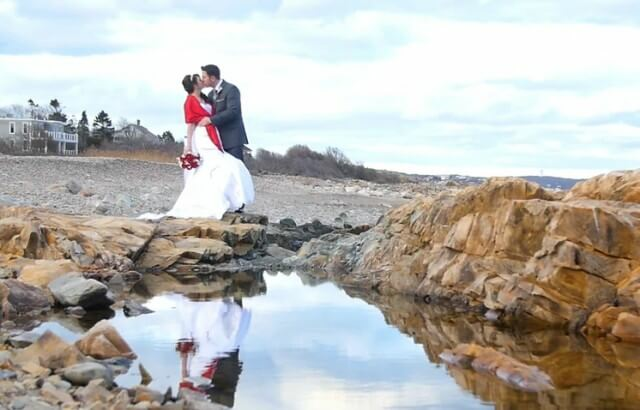 The talented BKB & CO. team of videographers will turn your wedding day into a visual work of art. 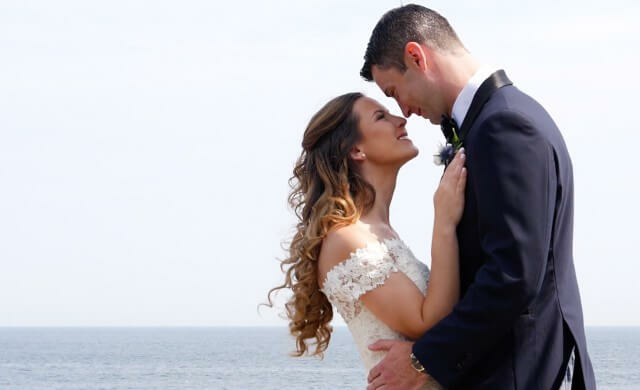 Our background in the cinematic arts, paired with our expertise in personalized service and attention to detail, means you get the best of the best when it comes to wedding videography! 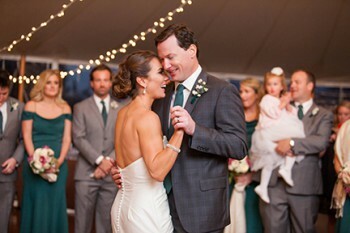 We capture your emotions, your vows, your dance moves, your love story. 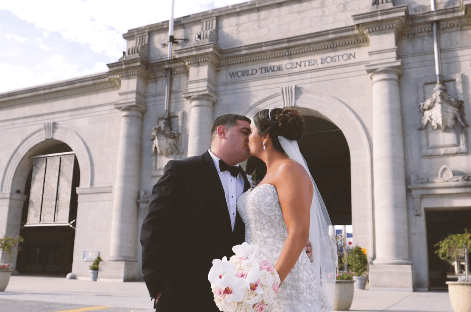 Our team of professional videographers has spent years perfecting their craft. 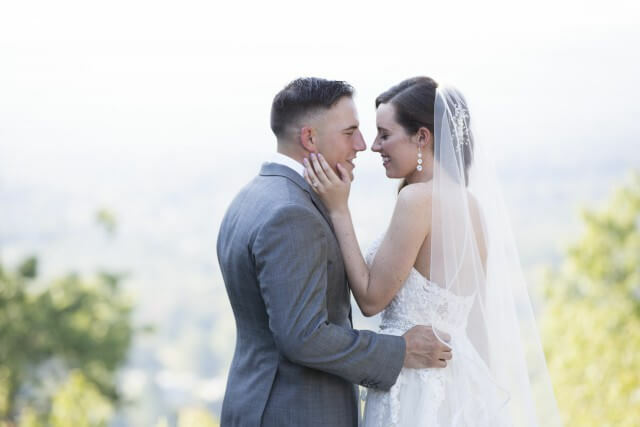 They work with top-of-the-line Canon cameras, as well as our drone, to capture jaw-dropping imagery to creatively document your wedding story. 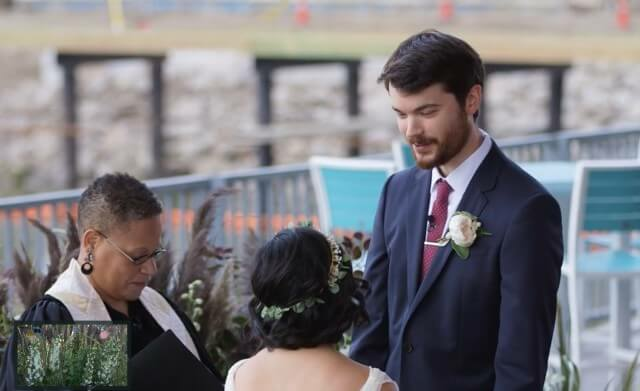 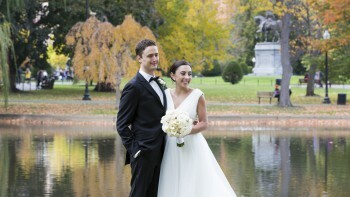 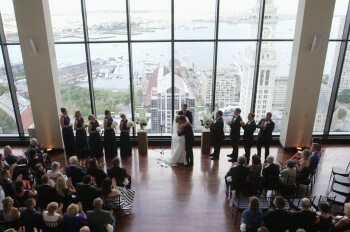 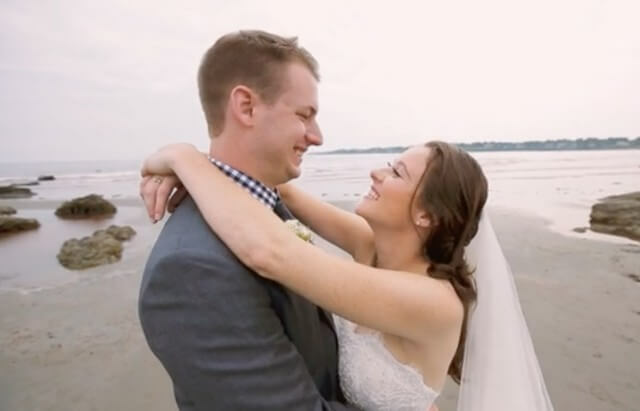 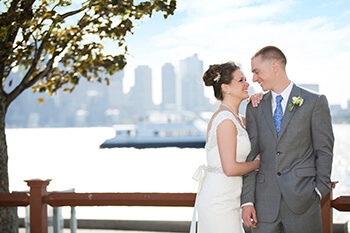 Whether it's the skyline of Boston, the view of the Atlantic Ocean, or the natural wonders that make New England a popular wedding destination, our team captures your big day from all angles, creating a well-rounded story that you'll enjoy for generations. 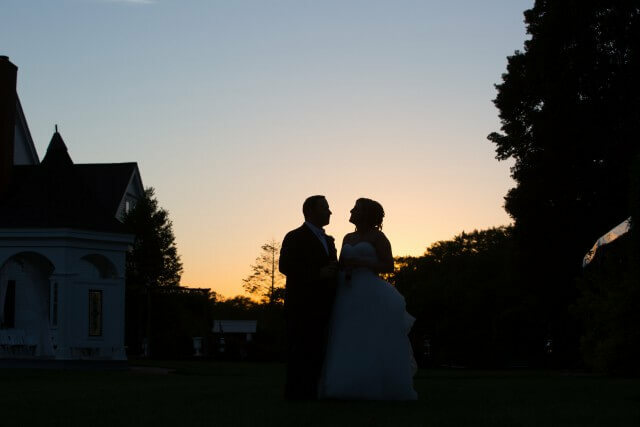 We would love to meet with you and talk about how the BKB & CO. videography team can creatively capture your wedding day. 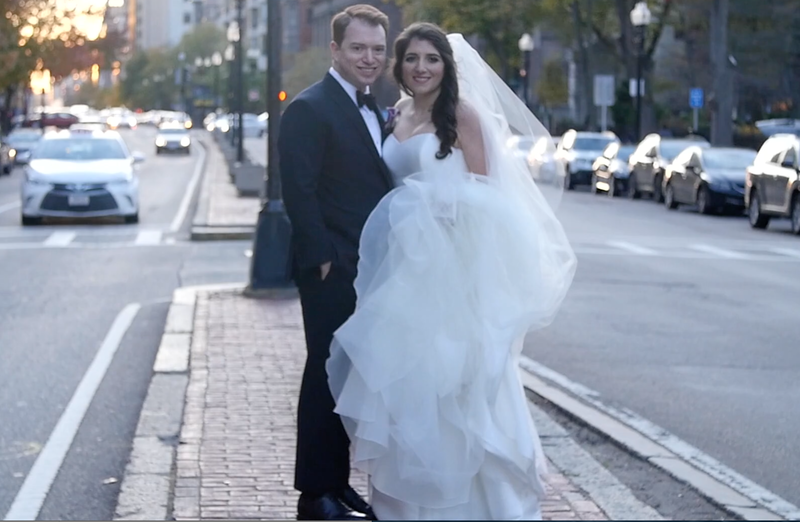 We work with you every step of the way to make sure your wedding film is as unique as you are!